“There’s Rs 150 crore pending with Central government which will be released soon. This is the amount collected after levying 10 per cent tax on the profits earned by mining firms,” he said referring to the Goa Iron Ore Permanent Fund. 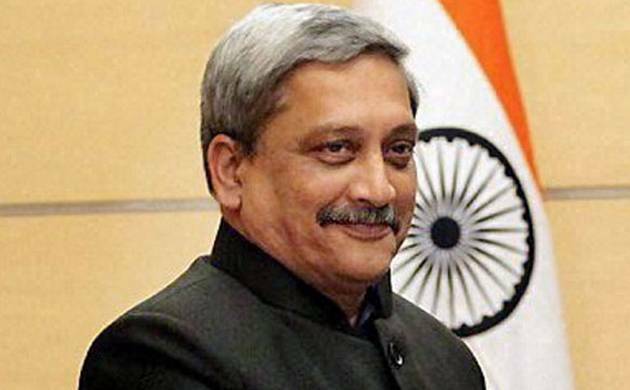 Goa will get Rs 350 crore funds in the next five years to be spent on the mining belt in the state, Defence Minister Manohar Parrikar said in Panaji. “Another Rs 50 crore is with the Central government after levying 10 per cent tax on the fresh extraction,” the former Chief Minister said while addressing BJP’s Vijay Sankalp rally at Sanvordem village in South Goa. “Together from the mining sector there is Rs 200 crore which will be released by the central government,” he added. In addition, he said Rs 140 crore are in central coffers as part of tax on Forest diversion. Parrikar said a total of Rs 350 crore from mining and forest would be released to the state which has to be used in eight different talukas (mining belt). The minister assured that with BJP government in the Centre, Goa can be developed into a model state if the party is voted to power during 2017 Goa Legislative Assembly elections.